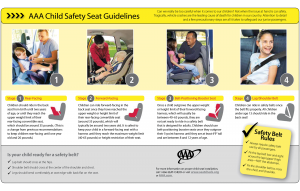 Safety seat guidelines and important rules to remember for all ages. 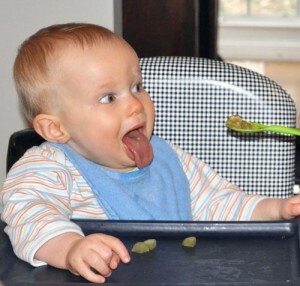 Infants are typically ready for solids around four months old, when they have good head and neck control and can sit up with support. 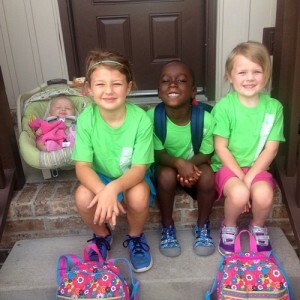 Aside from talking to a pediatrician, here are several resources that will help kick off the occasion. We work with several counselors, psychologist and psychiatrists in the Nashville area and are happy to refer you to a specialist close to home.